Insurance nerd. Lover of digital marketing and domain names. ASIC is watching you on Facebook! 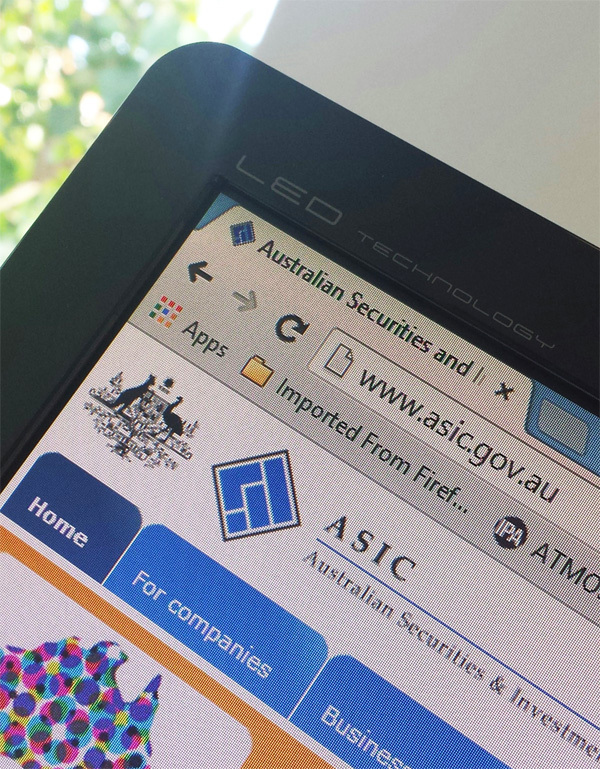 According to a recent report by Insurance Business, ASIC are keeping an eye on the Facebook and other social media pages run by insurance firms. For the full report follow this link. I personally have experience with ASIC querying one of my company’s websites, and I’m planning on writing about this shortly as a lesson to other website owners and managers. Posted on November 30, 2013 November 30, 2013 Categories social mediaTags ASIC, Compliance, Facebook, Social Media, Websites1 Comment on ASIC is watching you on Facebook!